In recent years, sunset clauses have mostly been associated with emergency legislation introduced in the wake of terrorist attacks. However, as this book demonstrates, they have a long history and a substantial constitutional impact on the separation of powers and the rule of law. In addition, the constitutional value of such clauses is examined from certain neglected normative aspects pertaining to concepts such as deliberative and consensus democracy, parliamentary sovereignty and constitutional dialogue. The work is an amalgam of three perspectives: the historical, the positive and the normative. All three are intertwined and each subsequent part builds upon the findings of the previous one. The historical perspective investigates the historical development of sunset clauses since the first Parliaments in England. The positive perspective examines the legal effect and the contemporary utility of sunset clauses. Finally, the normative perspective analyses their interaction with several models of separation of powers, and their influence on the dialogue between various institutions as it values their impact on the rule of law, formal and substantive. The detailed examination of this topical subject will be a valuable resource for academics, researchers and policy makers. 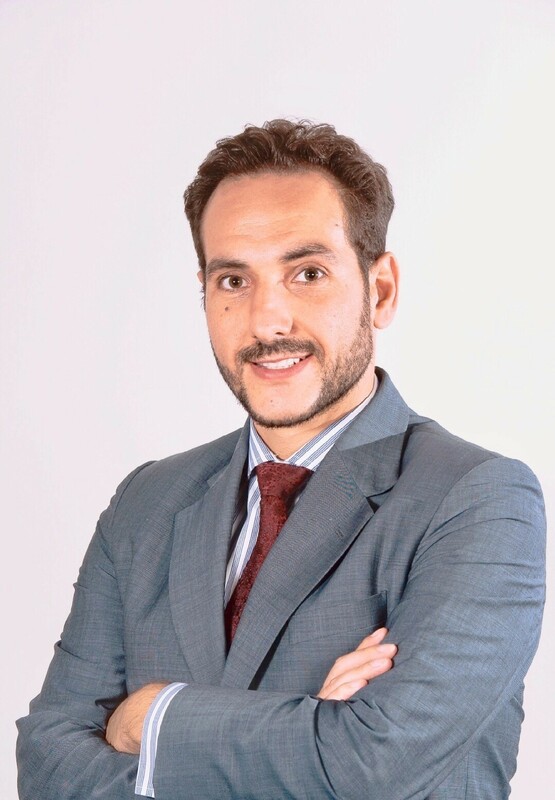 Antonios Kouroutakis is an Assistant Professor at IE University specialized in Public Law. He holds a Bachelor’s degree in Law, from Democritus University of Thrace (Greece), a Master of Laws (LL.M) from the University of California, Los Angeles (UCLA) Law School (USA) and a Doctor of Philosophy (PhD) from the University of Oxford (UK). He has also taught a variety of law courses and conducted research as a postdoctoral fellow at the City University of Hong Kong (China), at the Free University of Berlin (Germany) and at Aristotle University of Thessaloniki (Greece).